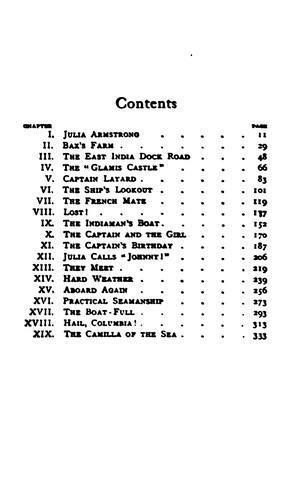 1 edition of The Mate of the Good Ship York: Or, The Ship's Adventure found in the catalog. Add another edition? Published 1902 by Page .